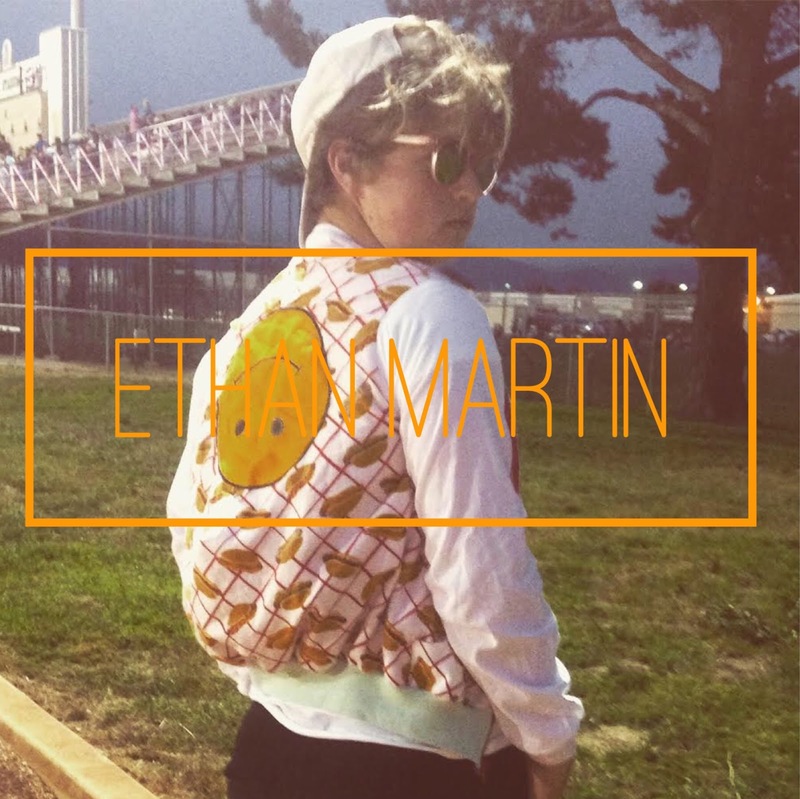 Ethan Martin. 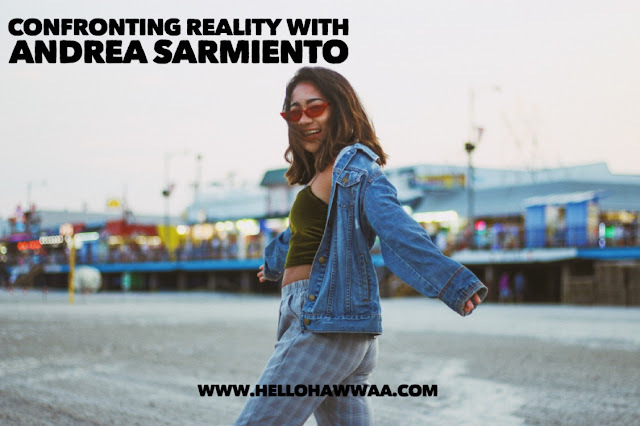 A young fashion designer based in Lompoc, California, whose goal in design is to prove that anyone can make their dreams a reality regardless of age. He began designing in the summer of 2016. Initially, he learned to sew to be able to make costumes for drag queens. He eventually fell into designing for women to make them feel confident while standing out. Ethan is a junior in high school and studies fashion design on his free time. His specialty is spunky, colorful, streetwear and, in great contrast, elegant and voluminous formal wear. He is currently taking a graphic design course to learn about color theory and elements of design. He loves what he does and wishes to do it for as long as possible. As a student, his budget is low so he recycles fabric and materials to make his garments. His goal is to be able to create beauty without affecting the planet. He works mostly with donated scraps of fabric and recycled unconventional materials. He believes that the fashion industry should start turning trash into treasure to help save our environment. He wishes to go to California College of the Arts, FIT, or Parsons. Aside from fashion design, Ethan spends his time baking pies and playing video games. Between school and fashion design, he is always doing something. 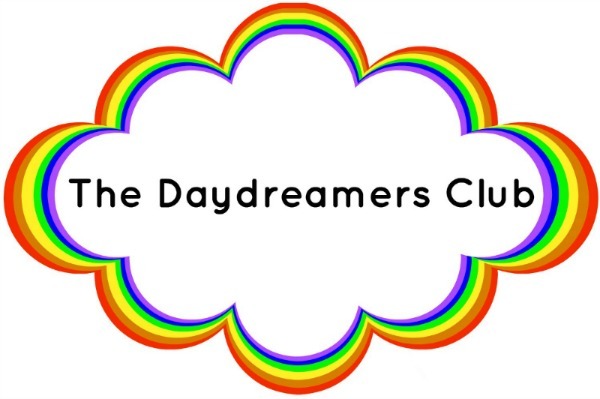 He is extremely excited to be apart of the Daydreamers Club. He can’t wait to put his voice out there and make a statement in the world. “Blue. Every other color has issues in my eyes.